How do I recover deleted or lost photos, videos, audio, and documents from a Lexar memory card? Lexar memory card data recovery software can help you recover lost data in most cases. 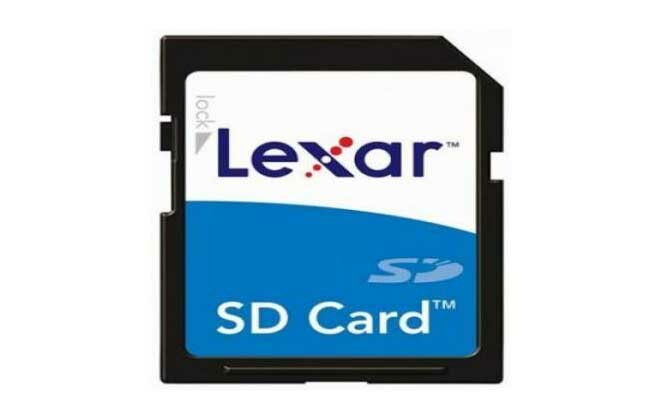 It recovers lost data from all Lexar memory cards, including Lexar SD cards, Lexar SDHC cards, Lexar micro SD cards, Lexar CompactFlash cards, Lexar CFast cards, XQD cards and Lexar memory sticks. 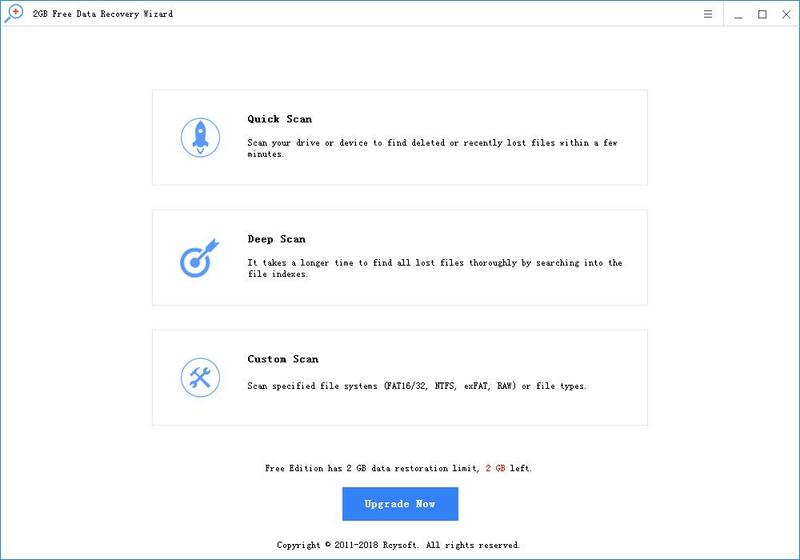 You can easily recover accidentally deleted, formatted, lost or inaccessible photos, images, documents, videos, audio, music, archives from Lexar memory cards. It allows you to filter the file type before scanning the memory card. Lexar SD Memory Card Recovery also recovers data lost due to virus infections, power failures, logic errors, and more. Step 1: Connect the Lexar memory card to your computer. Step 2: Select the Lexar memory card to scan. 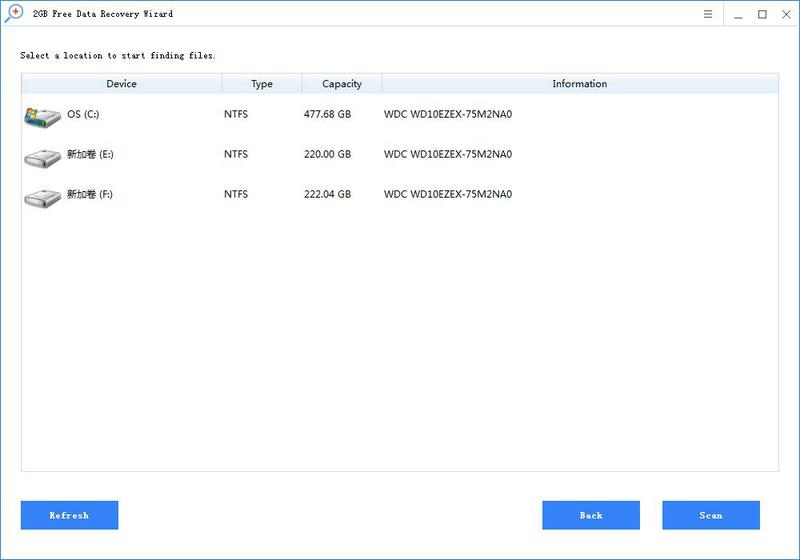 Step 3: Preview and recover the missing files. 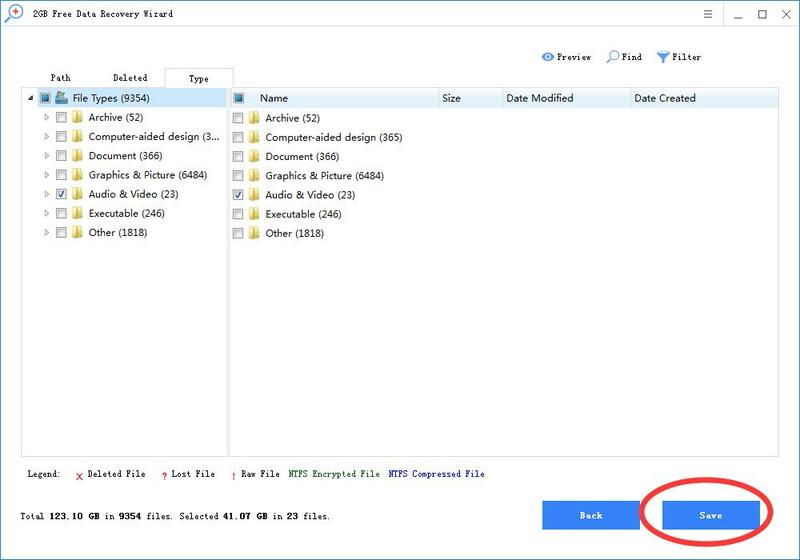 Tip: Please do not add new files to the lost data on the Lexar memory card to prevent lost files from being overwritten.